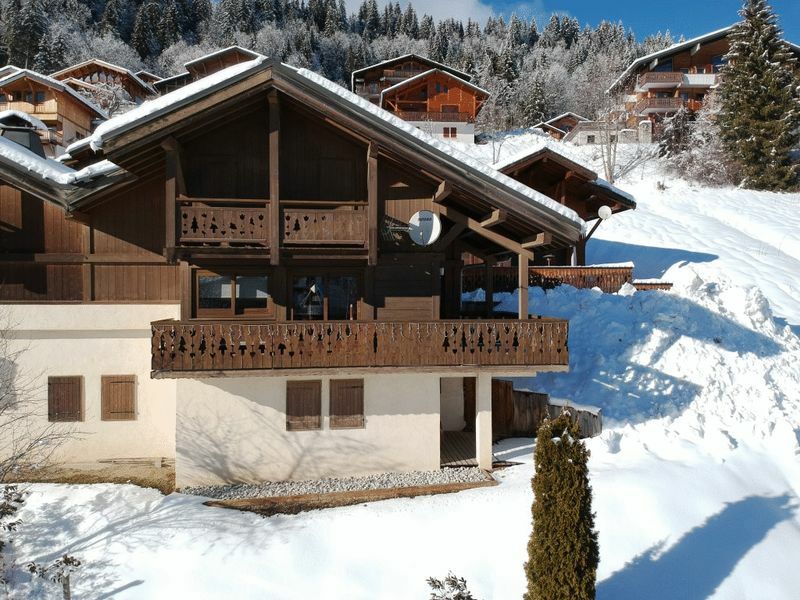 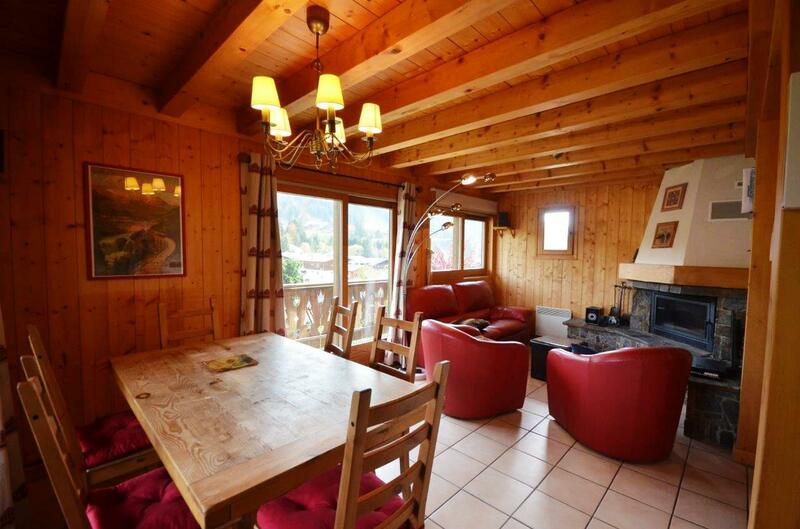 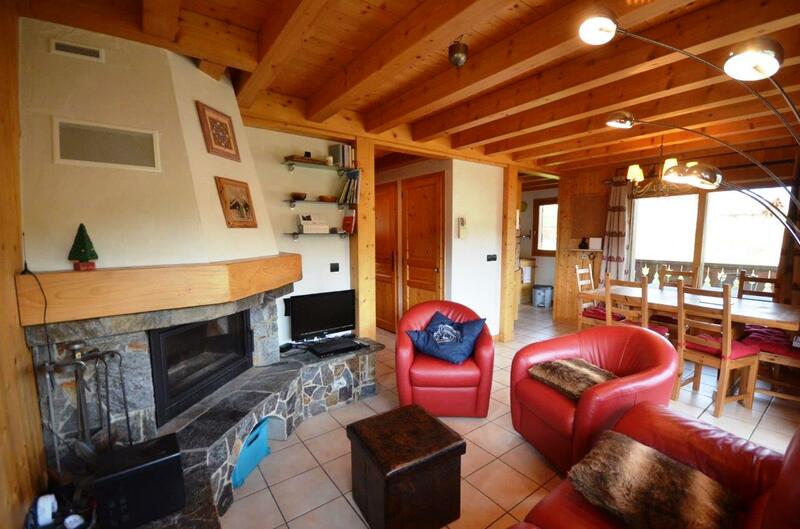 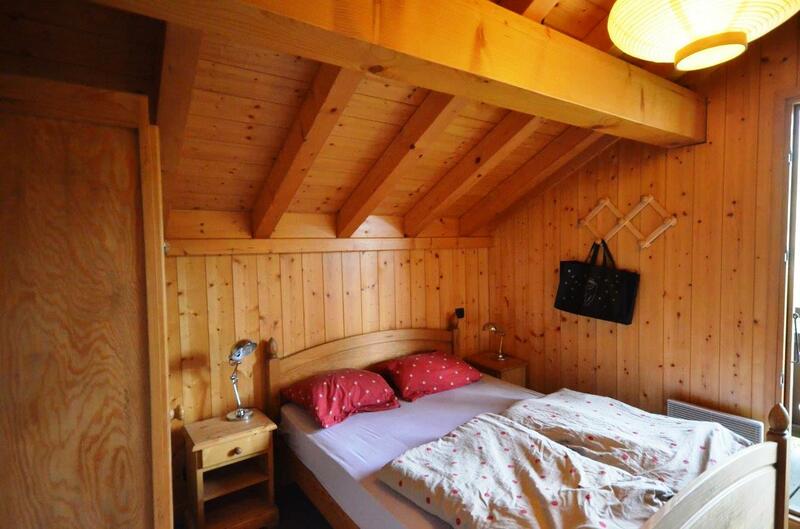 This chalet, which is semi-detached, is just 300 m from the centre of Les Gets and the ski slopes. 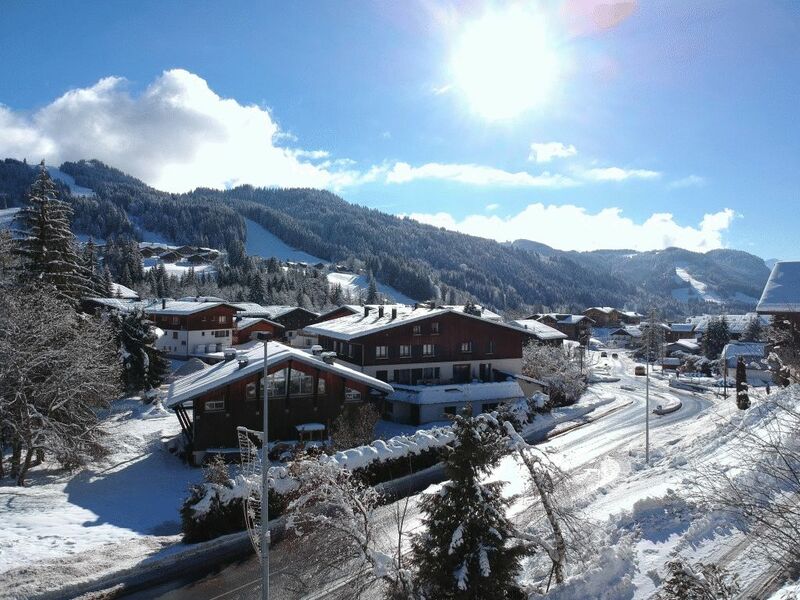 It has good views and lots of sunshine. 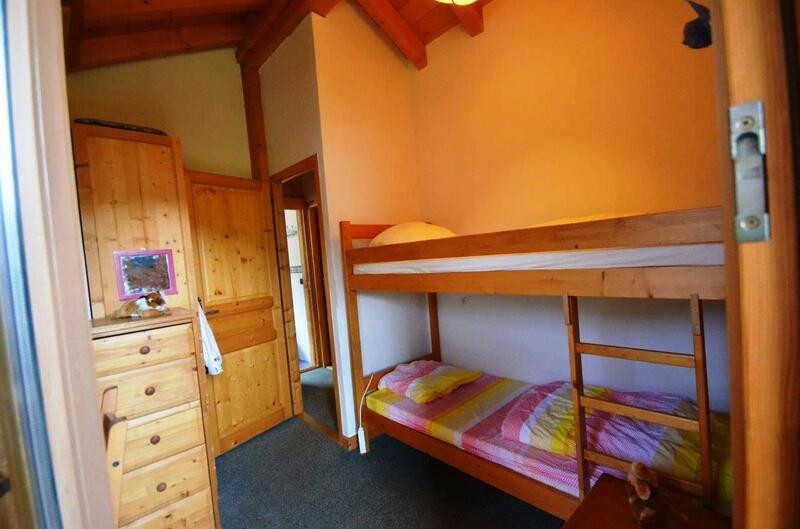 There are 4 bedrooms and a playroom. 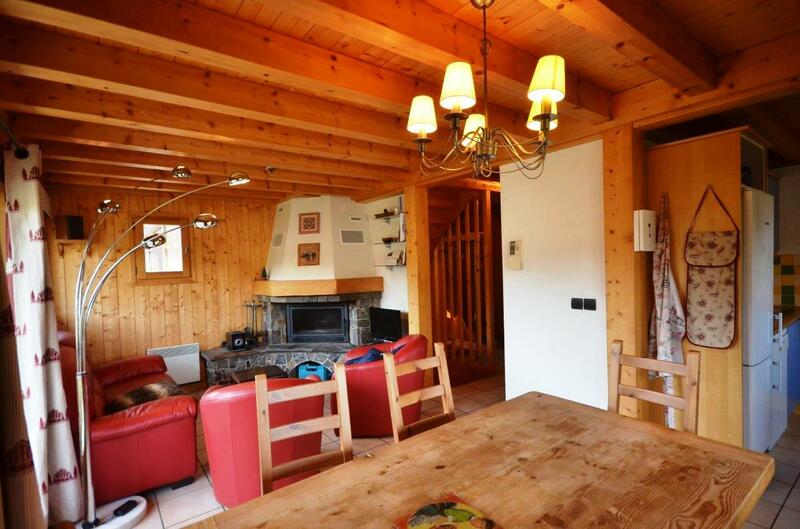 The house stands in 1072m² of land. 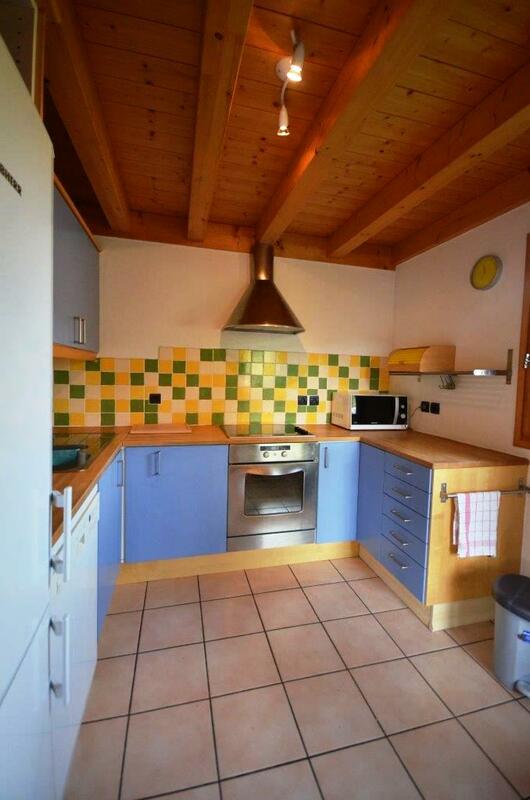 A garage is sold with the property.